This salad was inspired by one I got at Trader Joe’s, and is wonderfully light but with enough flavor and heft to it that it feels like a satisfying meal. And it’s super easy to throw together – the most work is the vinaigrette which takes all of two minutes with a blender or food processor. I don’t even have process photos because there’s nothing to it other than “Add stuff in blender. Blend. Put salad ingredients on a plate. 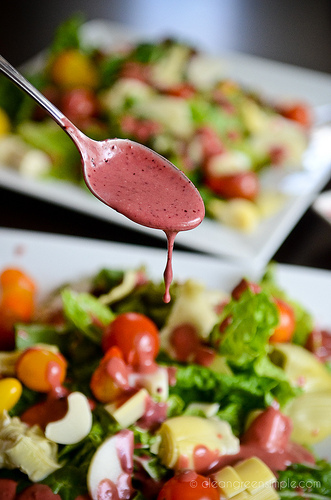 Drizzle with dressing.” I feel pretty confident that you guys can handle this. 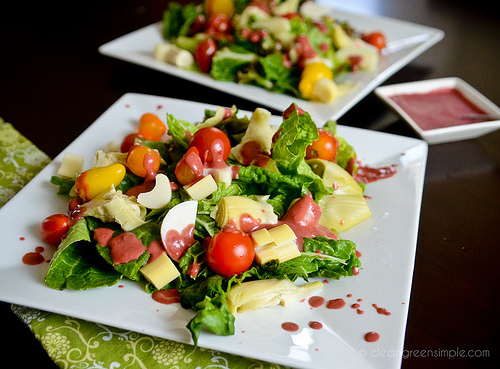 The rest of the salad consists of whatever greens you’d like – I used a mix, but I think baby spinach would be fabulous too – topped with quartered artichoke hearts, hearts of palm (have you had these? I hadn’t really tried them much but they are so delicious! 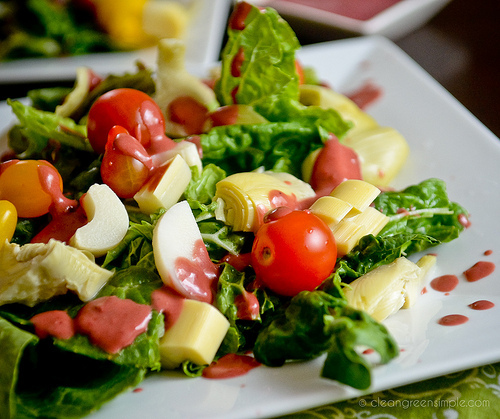 They are very similar in flavor to canned artichoke hearts) cherry tomatoes, and of course the vinaigrette. Being a salad and all, you can of course add whatever you’d like – cucumbers, mushrooms, shredded carrot, slivered almonds or walnuts…really loads of things would be good. This recipe makes enough for two salads, but only uses half a can each of artichokes and hearts of palm – you can of course use only one or the other, make four salads, or save them and make this awesome artichoke spread! 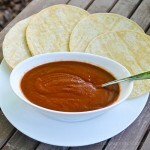 Or you can of course just use the vinaigrette recipes for whatever you’d like – this only makes a little less than 1/4 cup, so if you’re making salad for more than one or two people you’ll want to double or triple it. 2-4 cups leafy greens baby spinach or mixed greens work great! Combine salad ingredients on two plates. 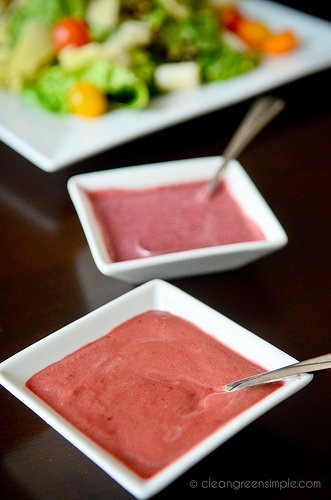 Combine vinaigrette ingredients in a blender or food processor and blend until very smooth. 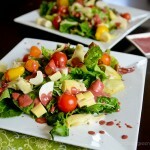 Drizzle vinaigrette over salad and serve. I am so thrilled to see you back. This has been one of my favorite blogs and I have missed your beautiful posts. Looking forward to seeing what you have planned! I’ve missed your blog! I’m so happy to see you posting again. 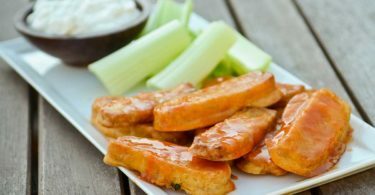 my favorite food blog is back! thank you 🙂 makes me very happy! I just found your website and wanted to tell you that she is amazing 🙂 thank you so much! AHH! I’m so happy you’re back! Your recipes, sustainability tips, and writing were dearly missed–even if you didn’t know it. Welcome, welcome, welcome! I’m so glad you’ve returned to blogging. Love your recipes and thank you!